When it’s hot out, why make yourself sweat? It’s logical, then, to avoid heavy materials and saran wrap-like fabrics: No down jackets, nothing waterproof, and definitely not wool or a sweater. Yet, there's a strong case for season-flexible dressing: knits that work in summer, and lightweight pieces for fall and winter. So, when it comes to how you’ll feel and what to wear, how should you try out this trend? 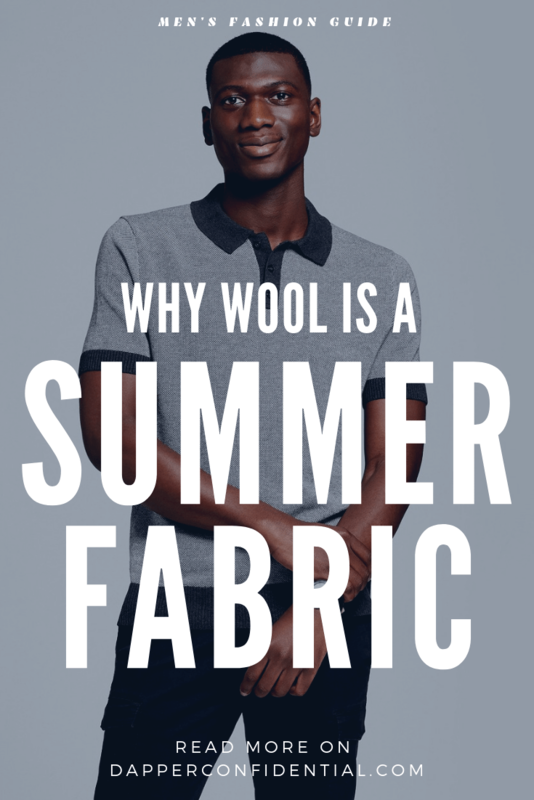 How Can Wool Keep You Cool? First, let’s start with wool as a material. No matter its iteration, it’s known as a natural insulator once temperatures drop, but when they warm up, it also performs: Particularly, merino wool has natural odor resistance and moisture wicking properties, and feels fairly breathable at lighter weights. As such, no matter if you’re sporting a wool blazer or socks, the supposedly heavy material actually does an excellent job keeping sweat in check. How does this work? Compared to warm-weather go-tos like cotton and linen, wool has a crimped texture. As such, it doesn’t create as tight of a weave and, in fact, has small gaps for air to pass through. 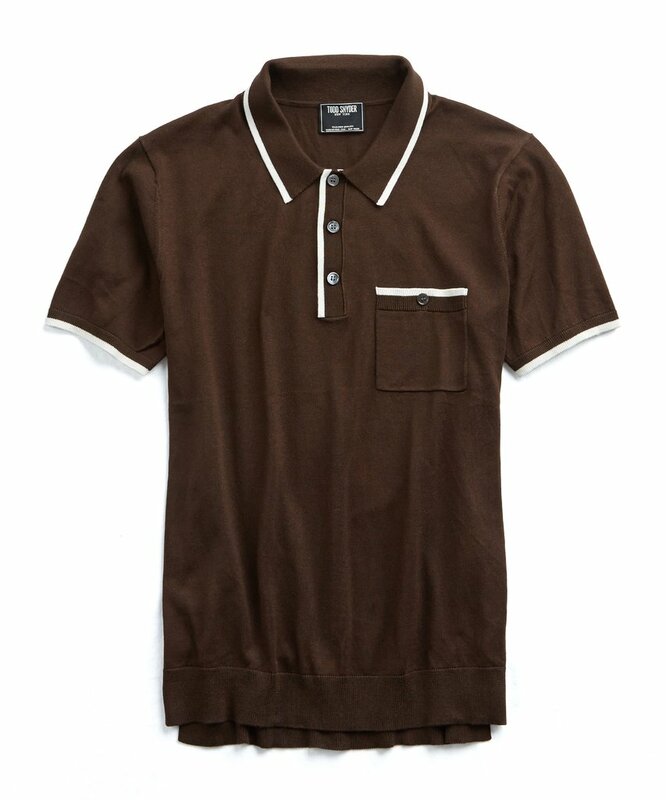 The key, though, is wearing a thinner material, and being mindful of the garment’s construction. 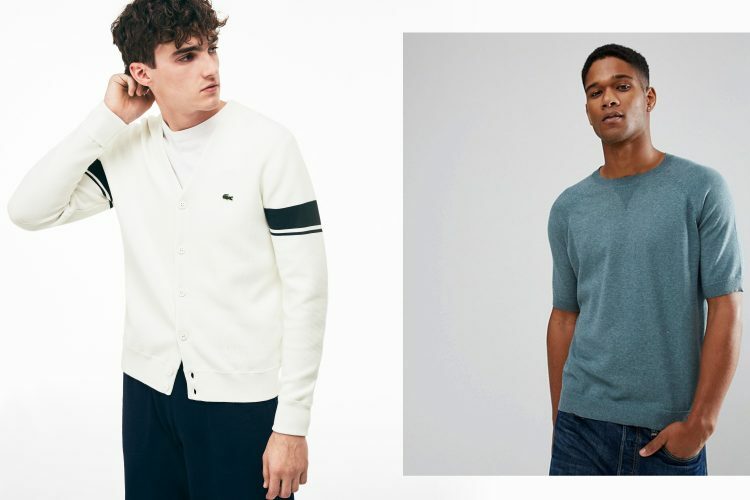 Here are three examples of including summer wool into your wardrobe. Perhaps you’ve seen a suit sold in “tropical” weight. 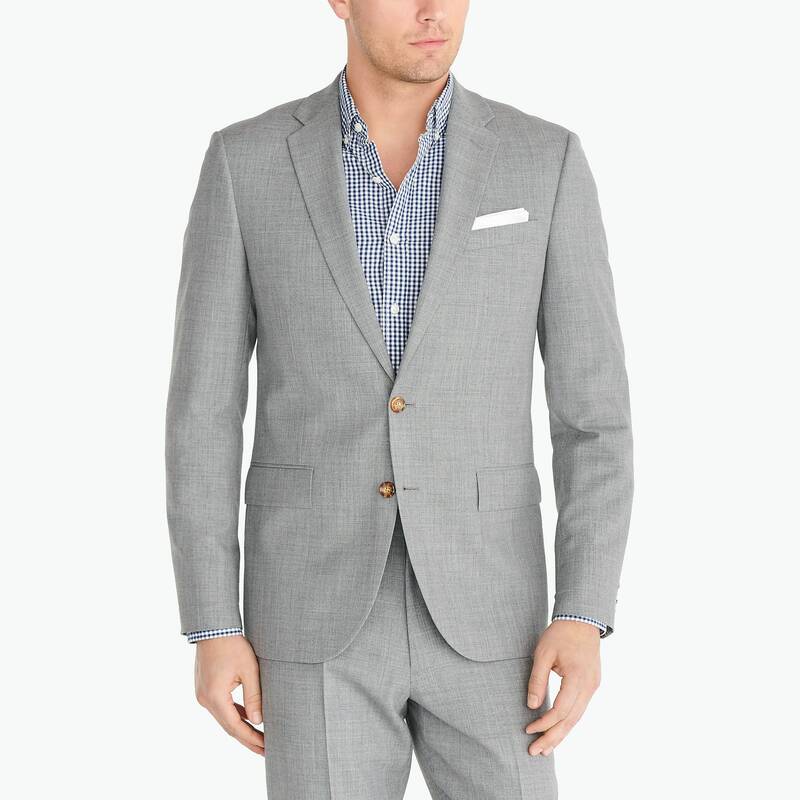 In certain instances, you might be dealing with a linen suit – also known for its breathable, lightweight nature – or ultra-lightweight wool. Here, though, construction matters, both for the material itself and the suit’s design. 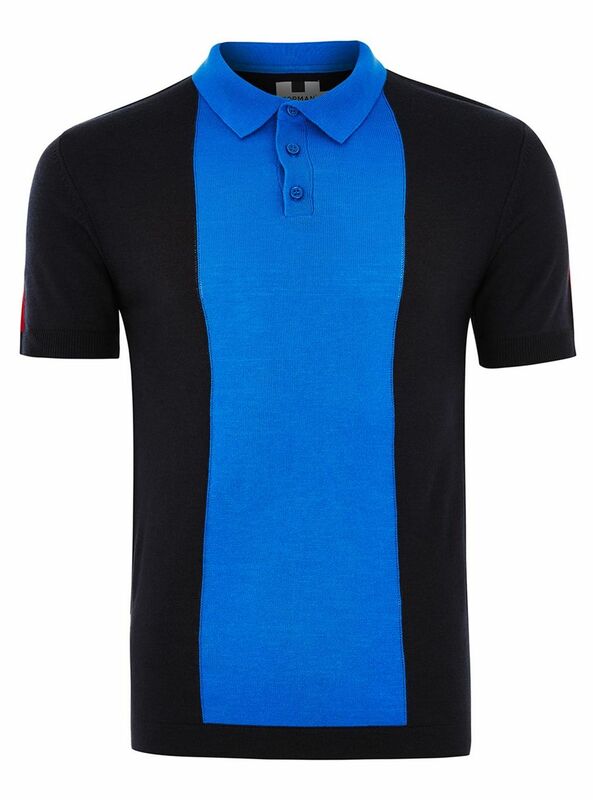 Firstly, standard worsted wool gives you the greatest degree of breathability and moisture control. Anything that’s bonded, given a treatment, or mercerized ends up creating a barrier, and all that perspiration gets trapped. It’s essentially equivalent to putting on a wool coat to go outside. 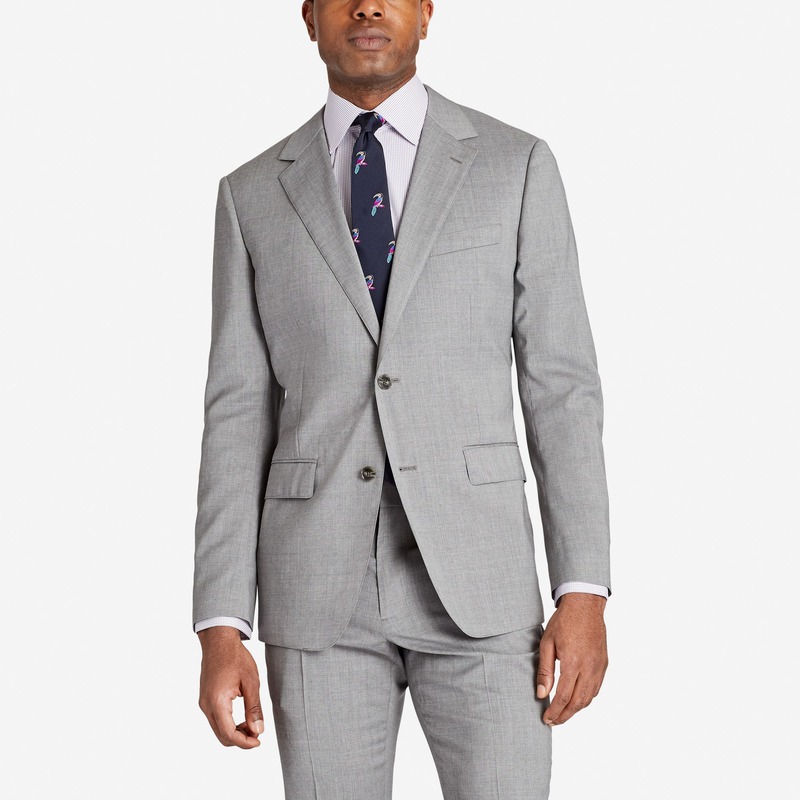 Then, as many suit jackets have a liner, think about what’s backing the wool. Unlined is your best option, but a silk lining is far preferable to polyester. Otherwise, while the wool will keep you cool, all that polyester next to your shirt acts like a sponge. On top of this, think about colors. This time of year, the lighter, the better, as darker shades tend to absorb the sun’s warmth and heat. Hikers, cyclists, and even runners know the secret: Merino wool, in spite of its name, is a surefire way to keep your feet cool when the sun’s overhead and you’re outdoors. As mentioned above, the material, either alone or in blended forms, acts much like your Under Armour training shirt does, without all those extra treatments. But, merino wool often isn’t used alone. Instead, certain brands weave it with other materials to make it lighter or increase its stretch factor. Icebreaker, for instance, combines it with TENCEL®, itself made out of natural wood fibers and generally a sustainable fabric. Together, the blend dubbed Cool-Lite™ offers three times the moisture-wicking performance and feels even lighter and more breathable, thus making it ideal for a summertime workout session or dayhike. Smartwool, as well as other brands like Darn Tough, generally blend it with nylon, elastane, or another synthetic material and add padding and arch support. What results is one of the most economical socks you could have: A lightweight style that keeps you cool and dry, with none of the hotspots, chafing, and bunching you’d usually deal with. A wool sweater, on the other hand, should be avoided at all costs. You know how these can be: Thick, chunky knit meant to be worn as a layer in colder months. Yes, it keeps you dry, but it also holds onto a ton of body heat. Yet, SS18 offerings from Topman, J. 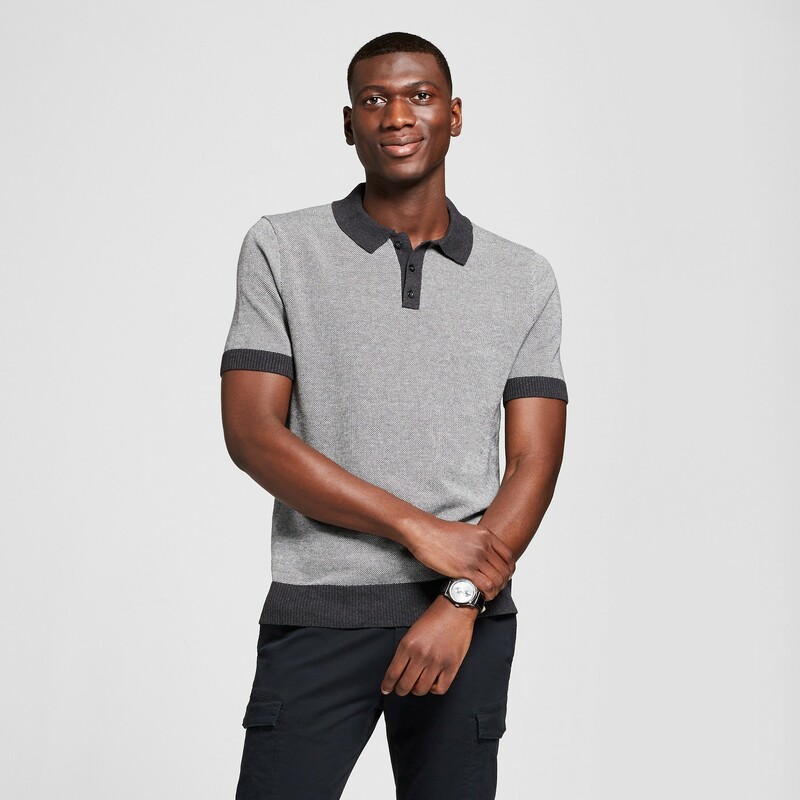 Crew, and even Target’s Goodfellow & Co. reflect two trends: The short-sleeve sweater is the season’s new fitted tee, while knit polos give this golf course standard a textural dimension. Although the silhouette clearly has warmer conditions in mind, what should you look for? Firstly, know your knits. 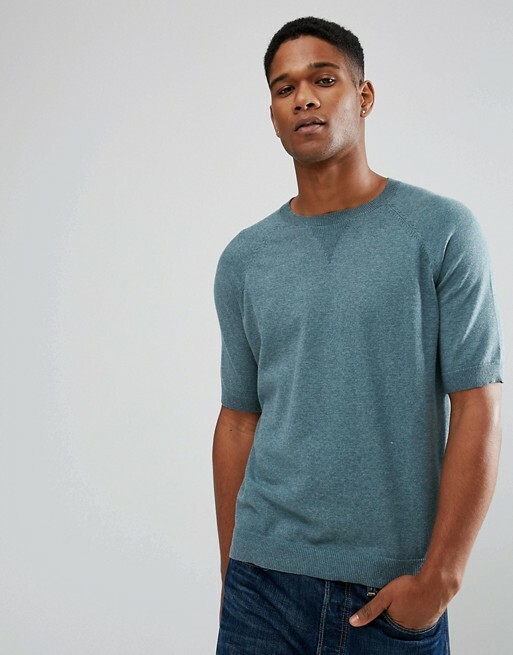 Aside from wool, cashmere – a high-end winter standard that tends to feel lightweight and otherwise luxurious – has similar a similar body heat-trapping effect, only without the moisture wicking. Acrylic – common for beanies but used for some sweaters – behaves much like polyester, causing your body to sweat. Instead, cotton, silk, or linen, all in a fine, lightweight knit, let the body breathe. As a test, see if you can see the spaces between the threads. But, depending upon where you live, short sleeves aren’t your only option for sweater knits in summer. 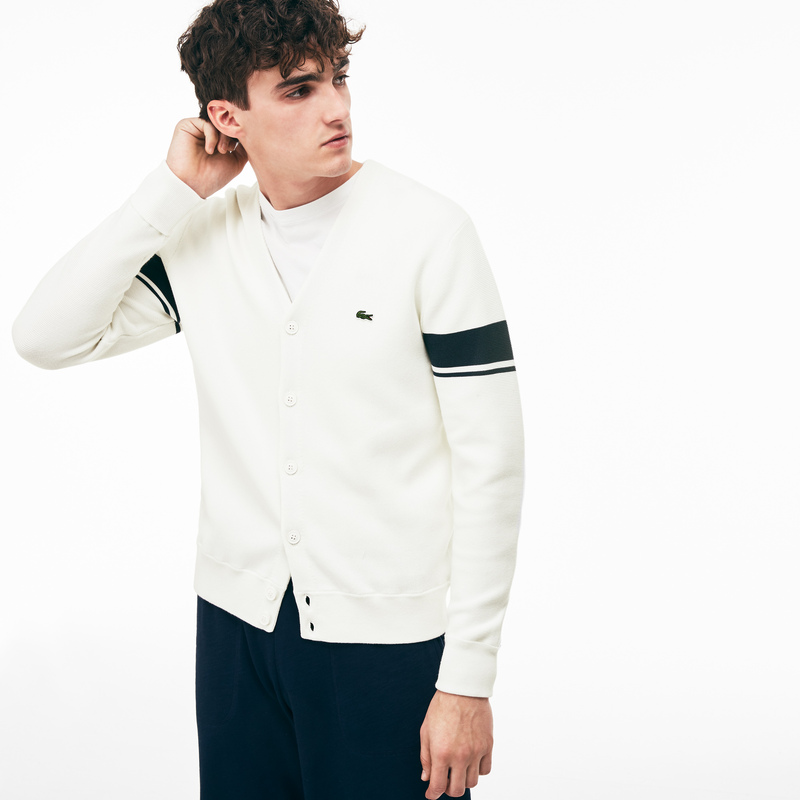 Rather, as temperatures cool at night and you feel a slight breeze, a lightweight cardigan – one styled more like an athletic jacket than something your grandfather might wear – turns into the perfect throw-on piece. Often with less weight than a sweatshirt and with front buttons, it’s the perfect hybrid of a hoodie and a full-on sweater.